The main function of the choir today is the same as it has always been: to adorn the daily offices with hymns, psalms, canticles and anthems. 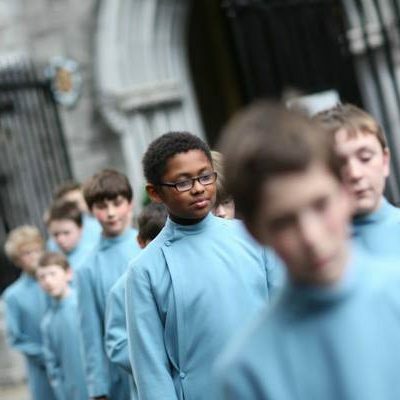 The choir is made up of 24 boy choristers, who like their predecessors, are educated at the Cathedral Choir School, which, founded in 1432, is the only school of its kind in the country. 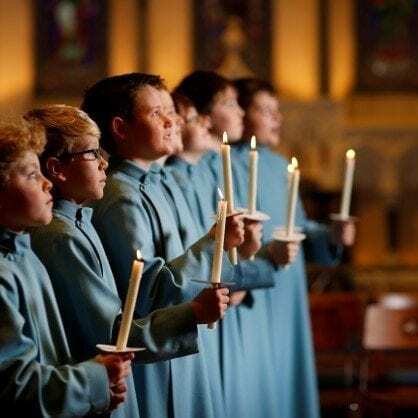 The choir also consists of the girls choir (24 choristers and 16 scholars), 8 lay vicars choral and a number of choral scholars and Sunday men. 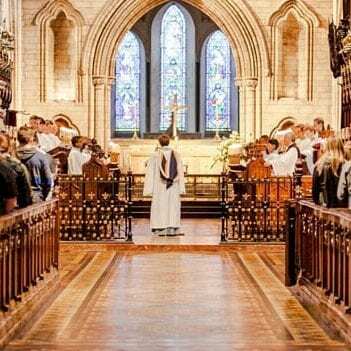 The choir is well known for its annual broadcast of Nine Lessons and Carols on Christmas Eve on RTÉ radio, as well as annual broadcasts for Saint Patrick’s Day & Remembrance Sunday. 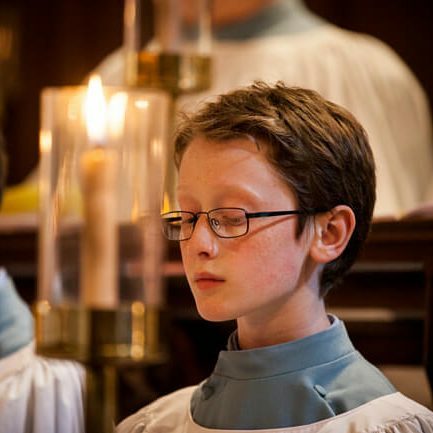 Touring has become an increasingly important aspect of the choir’s activities outside the regular service commitments, and places visited have included Ireland, the UK (including visits to Gloucester Cathedral & Westminster Abbey), Germany, and a trip to Paris, where the choir sang in the Sacre-Coeur, Notre Dame, the American Church and La Trinité. In 2008, the choir visited Roskilde in Denmark as part of a special weekend of events to celebrate the safe return of the Sea Stallion replica Viking ship from Dublin. 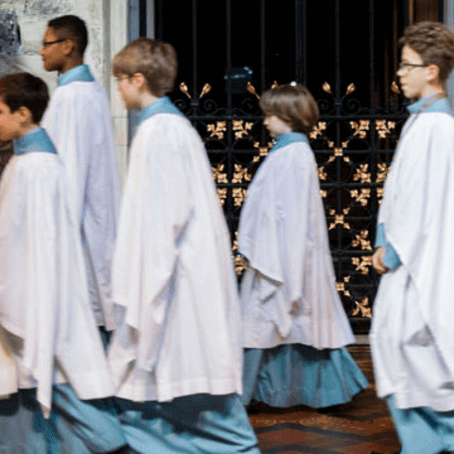 Recordings of the Cathedral Choir can be purchased from the Cathedral Shop. They include the recently released disc ‘In Dublin’s Fair City’, ‘Christmas from Dublin’ and ‘A Year at Saint Patrick’s’.